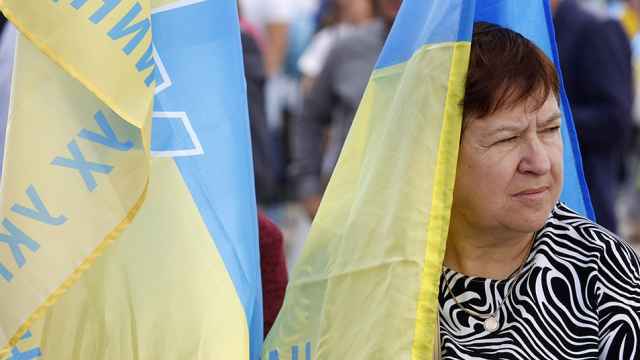 Russia’s Communist Party leader Gennady Zyuganov has openly called for the annexation of two eastern Ukrainian regions amid media reports of a possible escalation of hostilities. 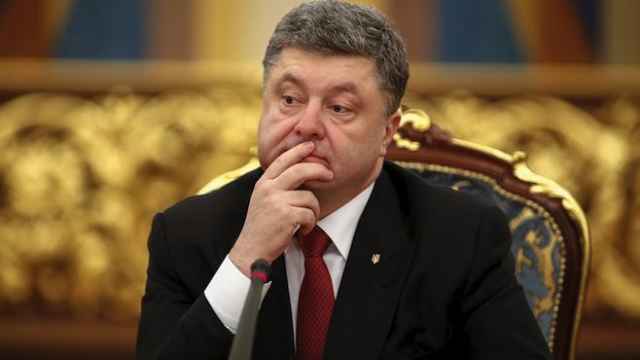 Ukraine has been at war for control of the Donbass region after an uprising of pro-Russian separatists there in 2014. Russia has been accused of stoking the conflict that has claimed thousands of lives and displaced more than 1.6 million people, a charge that the Kremlin denies. 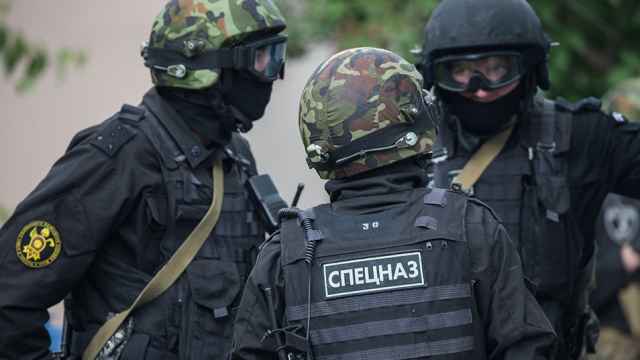 Separatist leaders quoted by Russian state media have claimed that Kiev is readying an offensive in the region following the assassination of Alexander Zakharchenko, the leader of the self-proclaimed “Donetsk People's Republic,” late last month. 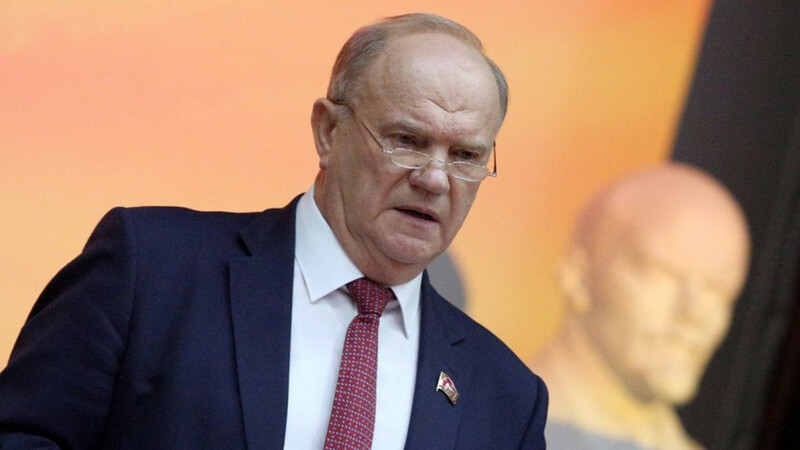 “If I were in the place of the president, I would immediately accept Donbass [into Russia],” Zyuganov was quoted as saying by the state-run RIA Novosti news agency Monday. Russia has recognized passports and other identification documents issued in separatist-held areas of eastern Ukraine, where the Russian ruble is already a commonly used currency, for a year and a half. 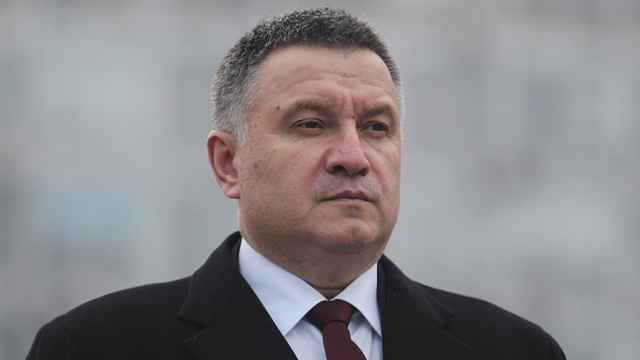 “I’m a supporter of continuing the Minsk process, but recognizing the republics won’t prevent this dialogue at all,” he said at a briefing following Russia’s local and regional elections, referring to the international Minsk peace talks.